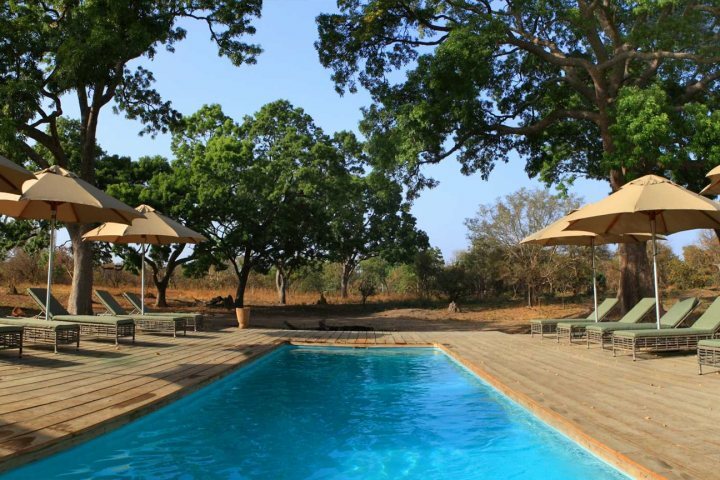 Louise, our PR Executive, shares why there has never been a better time to visit The Gambia, known affectionately as the Smiling Coast of Africa. 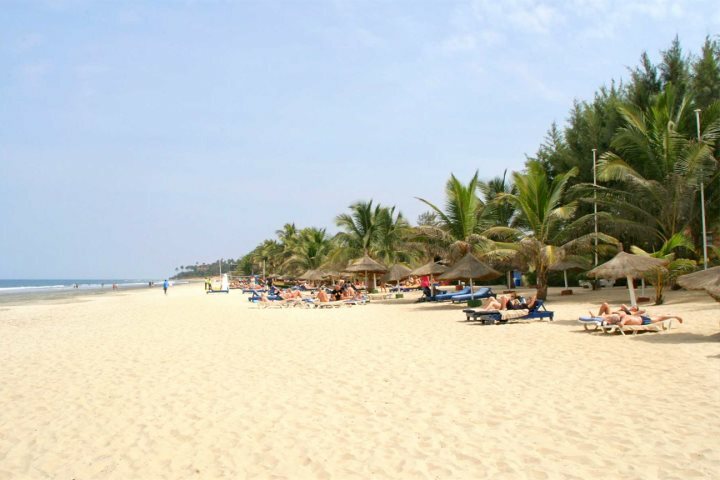 The Gambia offers much more than just good value winter sun. With thriving nature reserves, meandering waterways, tropical birds and a wealth of wildlife, experiential holidays are becoming one of its biggest draws. Observing primates in their natural habitat, exploring life along The Gambia’s mighty river, discovering villages and traditional African life, encountering birds, baboons, flora and fauna in a sacred palm forest and travelling across the border into neighbouring Senegal are some of the experiences to enjoy. 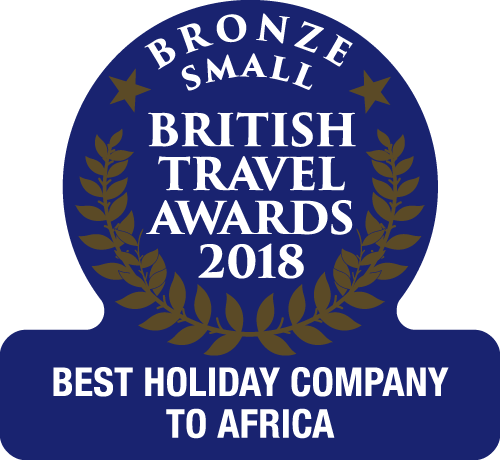 And, being one of Africa’s smallest countries, it’s easy to encounter the country’s great diversity within a short period of time, making multi-centre holidays a very worthwhile option. 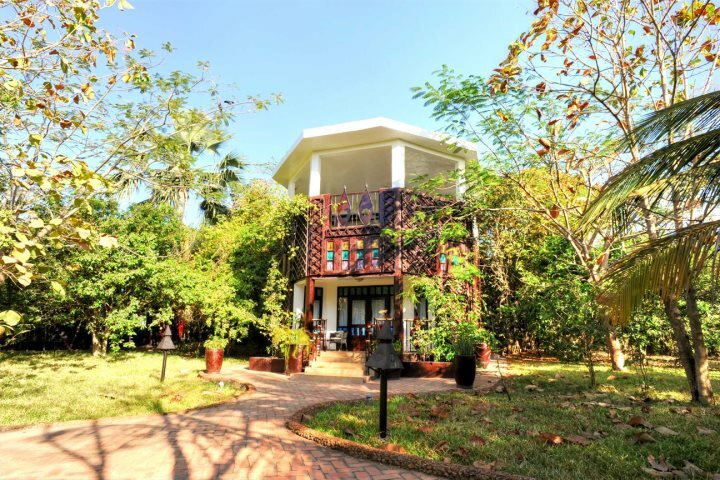 Hidden away in the African bush on a mangrove-lined tributary of the River Gambia, the Mandina Lodges provide a great base to discover the people and wildlife that have made this enchanting Palm forest and waterways their home. 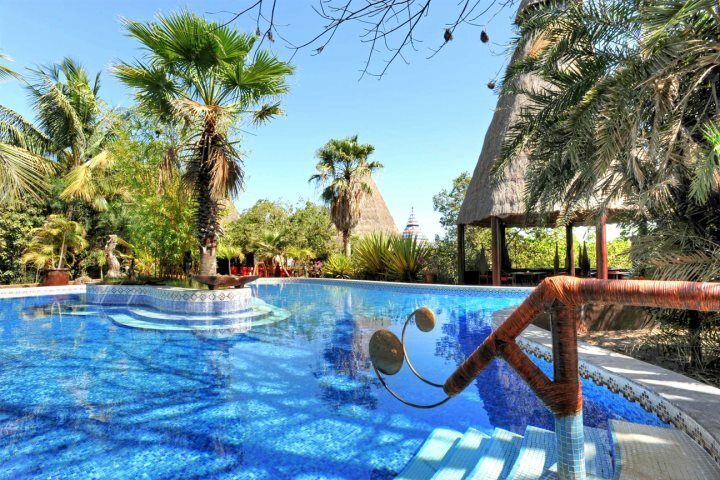 With a choice of just nine lodges – each sleeping two, there are no crowds. Offering an inspiring choice for those who want to escape the stresses of modern life, these striking lodges are built to a high standard and are designed to make the most of their location. 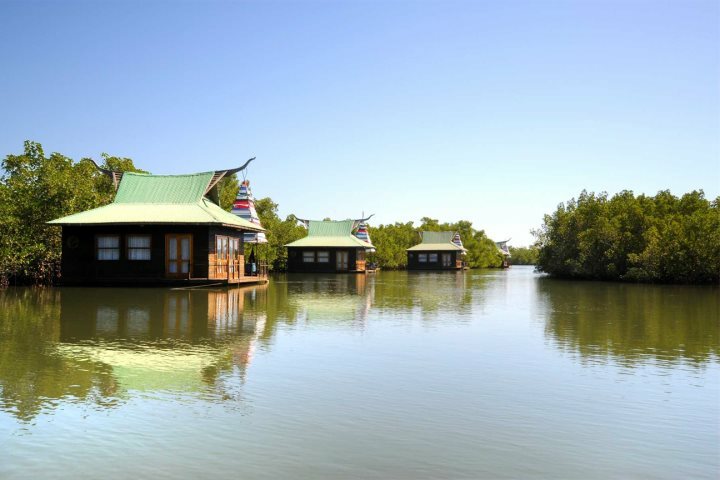 There’s a choice of Stilted, Floating, Mangrove and Jungle lodges and each comes with a private guide and pirogue to help you explore the forest and water. 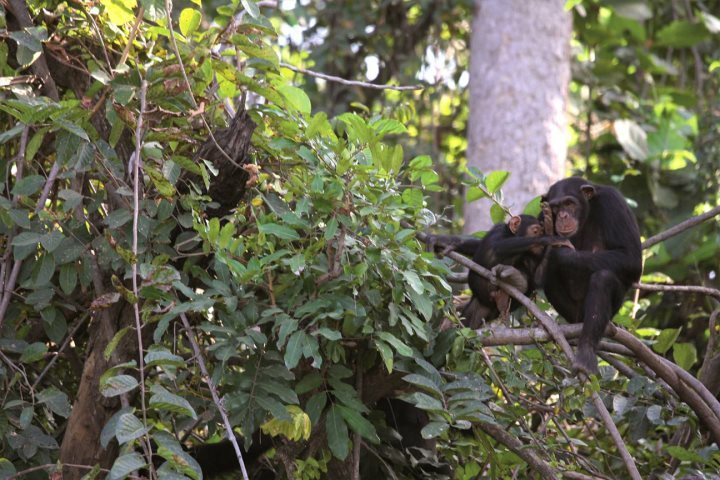 Encounter chimps in their natural habitat at the Chimpanzee Rehabilitation Project Camp. 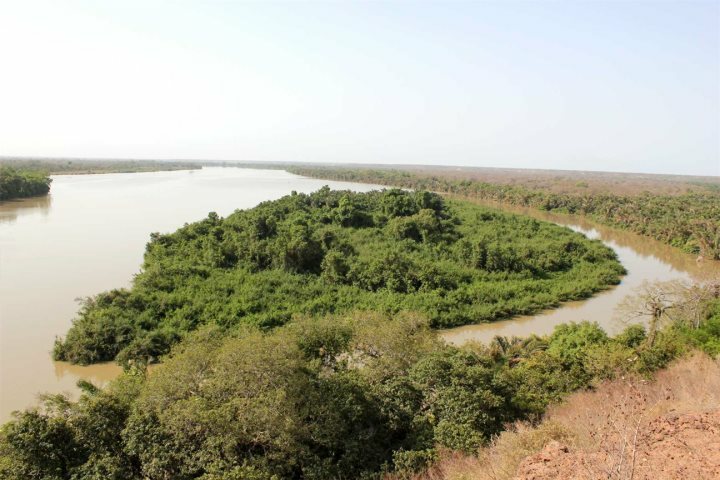 Set within the River Gambia National Park this working camp has over 100 chimps which live on a group of three islands in the middle of the River Gambia. 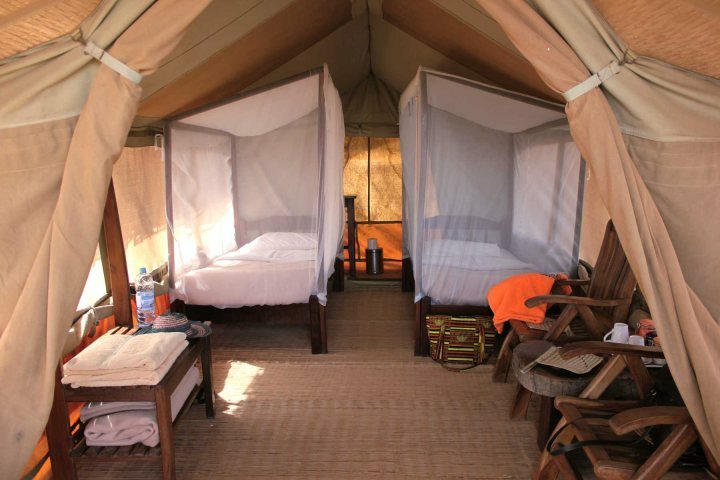 Accommodation is in the form of comfortable tented accommodation on the banks of the river, overlooking the islands. As the chimps’ environment is protected, access to the islands is prohibited and viewing is by boat. As well as the chimpanzees, the area is home to Red Colobus and Green Vervet monkeys, Western baboons, hippos, crocodiles and a vast array of birds. 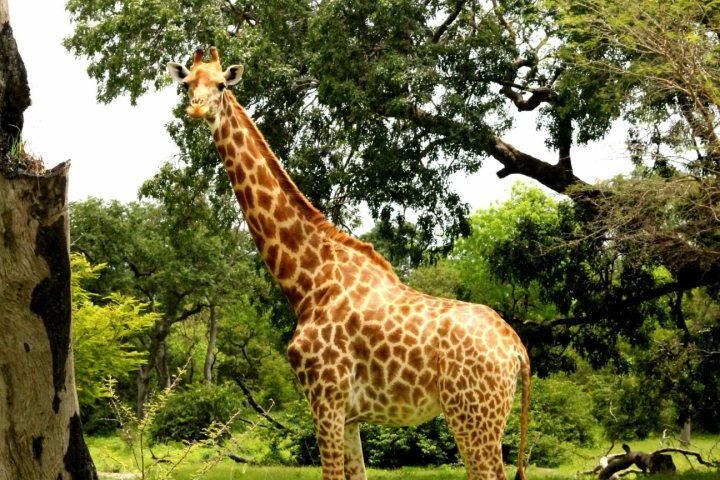 Discover wildlife such as rhino, giraffes, giant derby, buffalo, warthogs, and monkeys, to name but a few, on a game drive in this 2000-hectare reserve just across the Senegalese border. 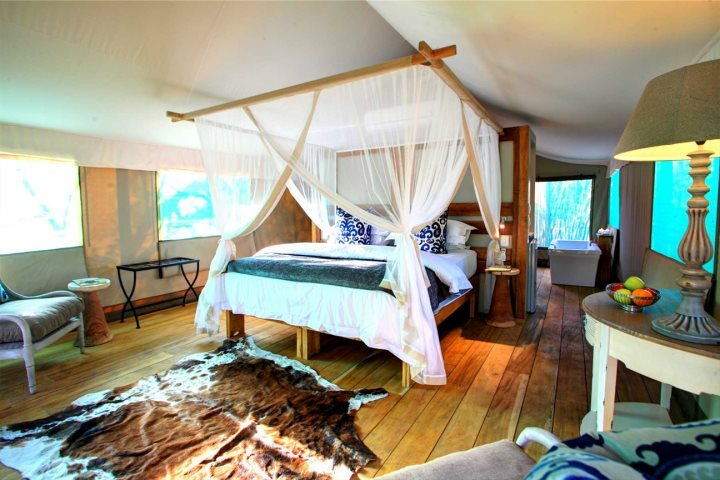 Accommodation is in the form of luxury, air-conditioned safari tents which are arranged in pairs at the end of raised walkways from where there are great views across the reserve. Animals roam freely and Fathala’s rhino-frequented waterhole can be seen from the reserve’s Mahogany restaurant and lounge – the perfect setting to watch the sun go down. 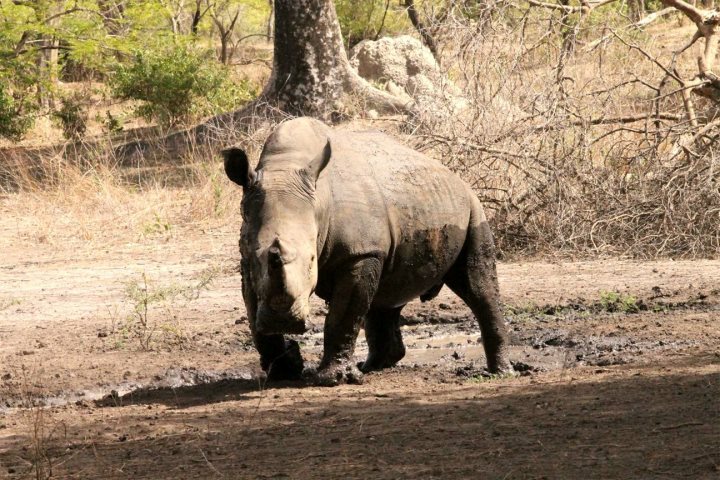 Discover more about Fathala Wildlife Reserve here. With year-round sunshine, there’s no need to wait until peak months to travel. Our twice-weekly flights operate until the end of April, after which we have our weekly Gatwick flight during May and June and the summer months. Our winter sun 2017/18 holiday prices are also now available. See here for more information, or give our reservations team a call on 01489 866939.